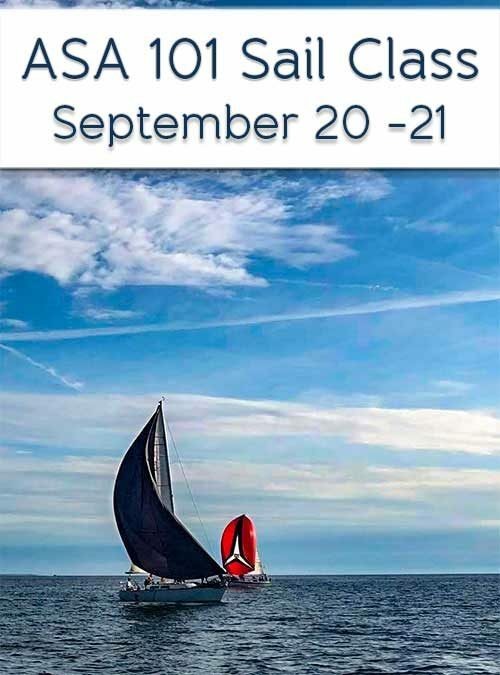 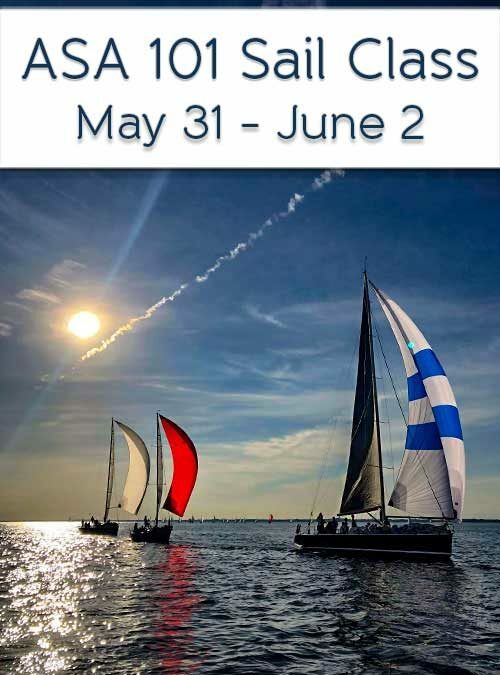 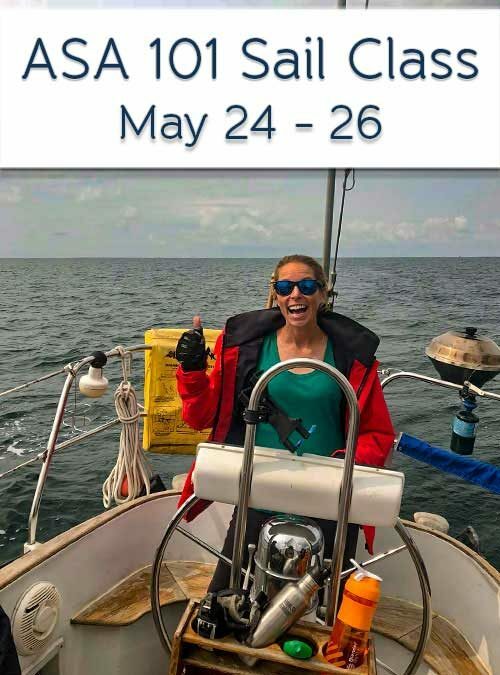 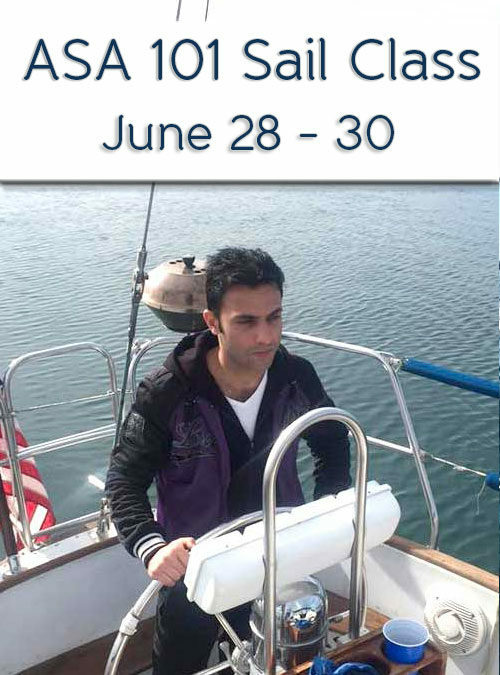 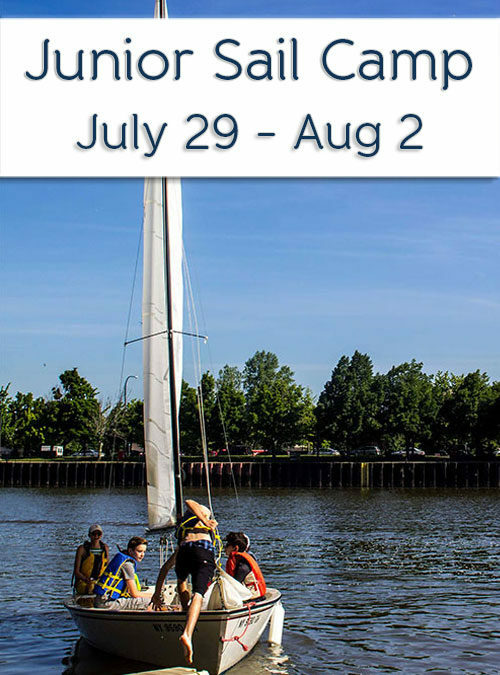 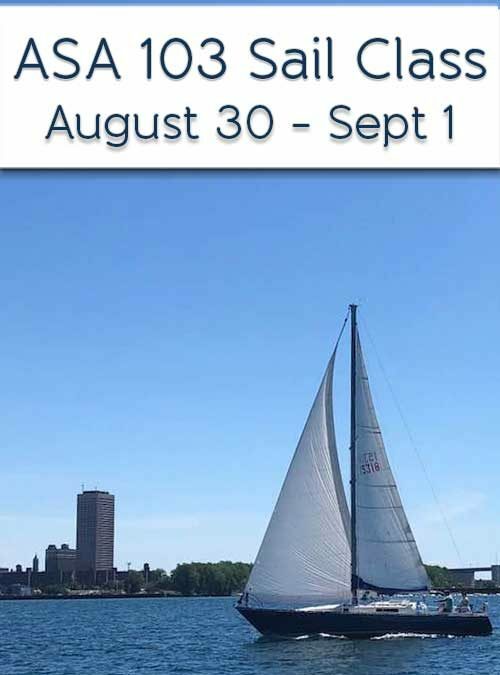 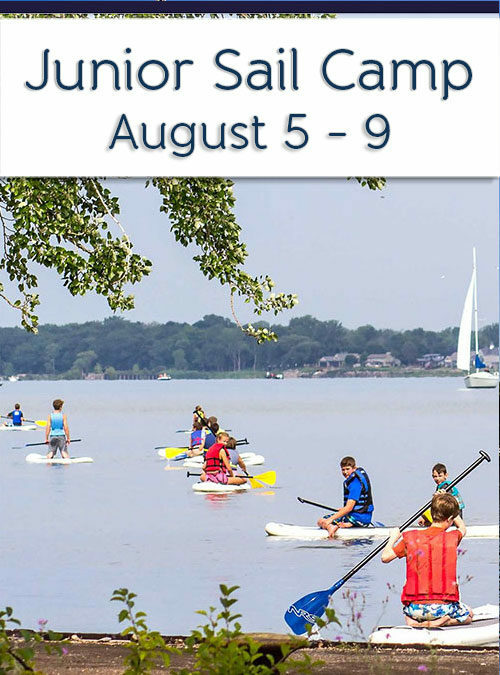 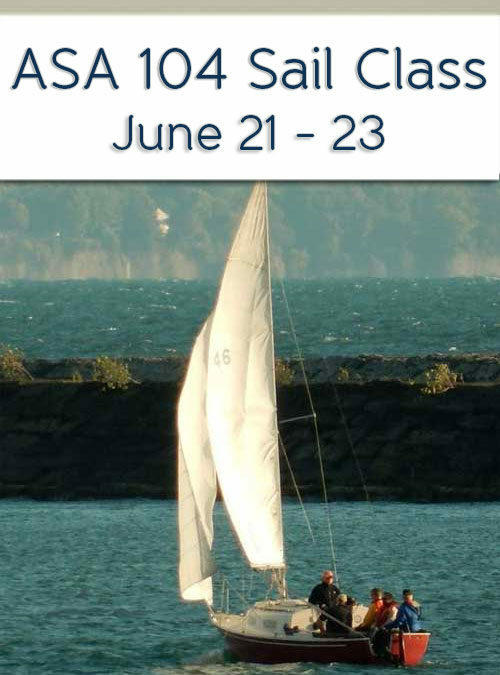 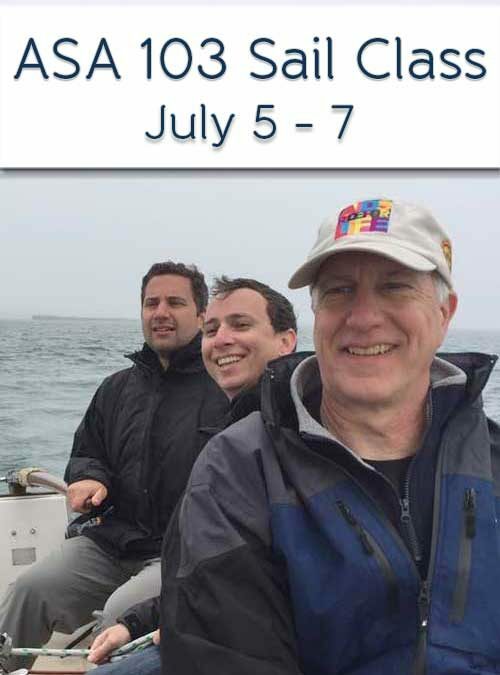 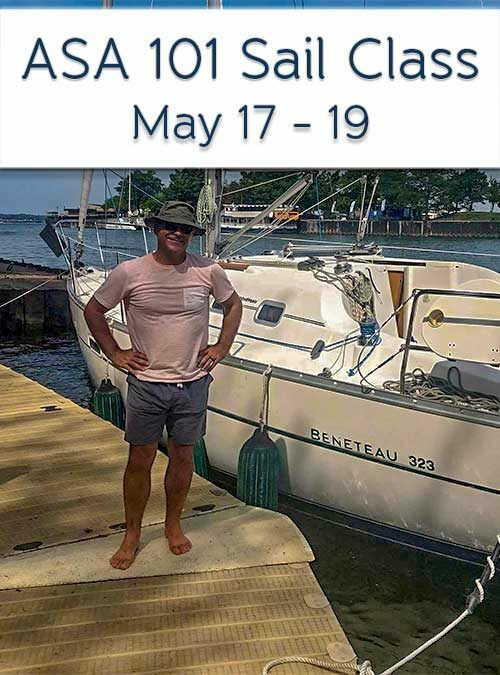 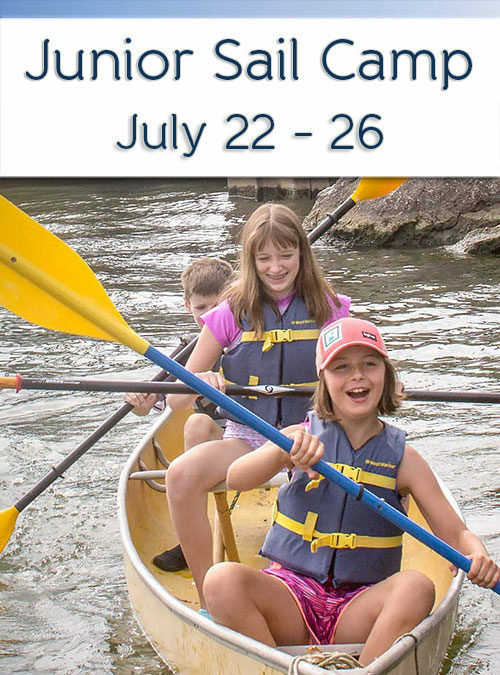 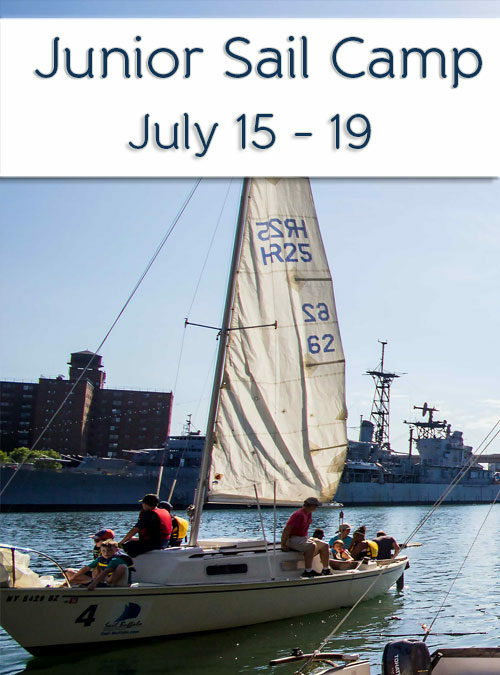 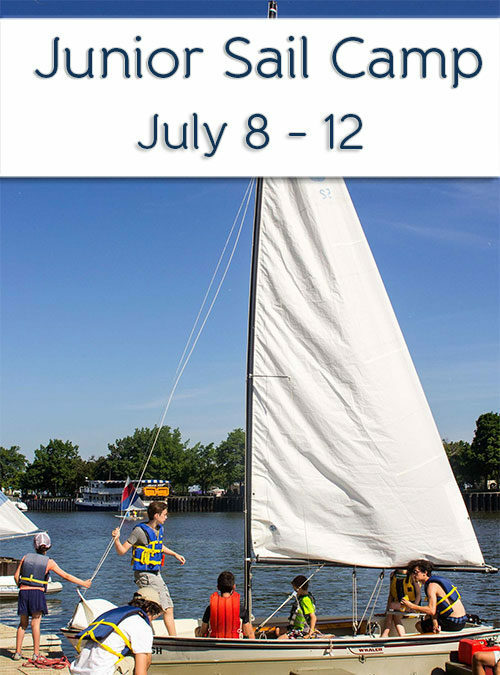 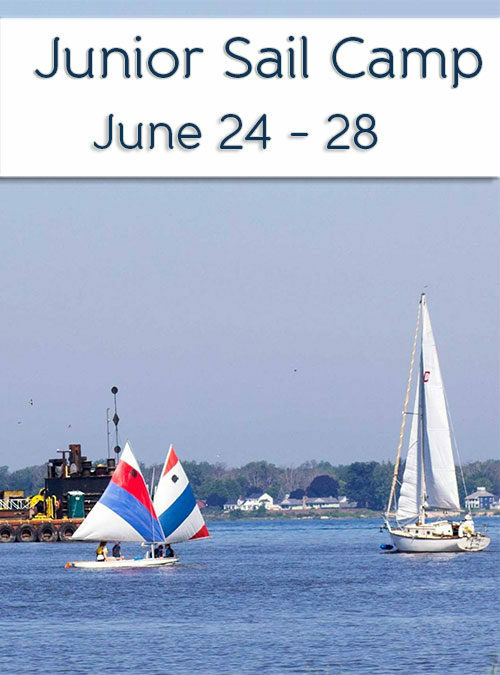 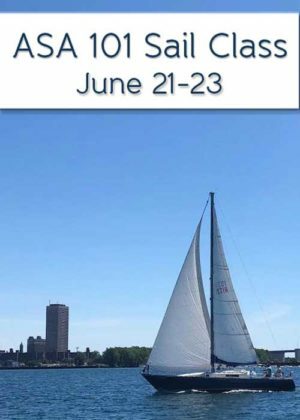 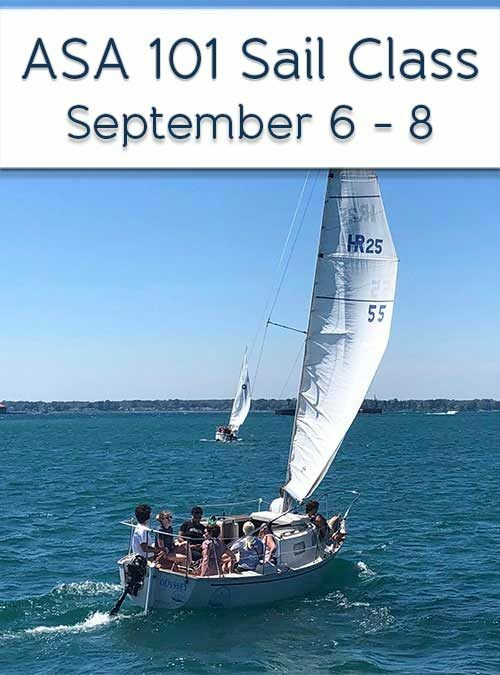 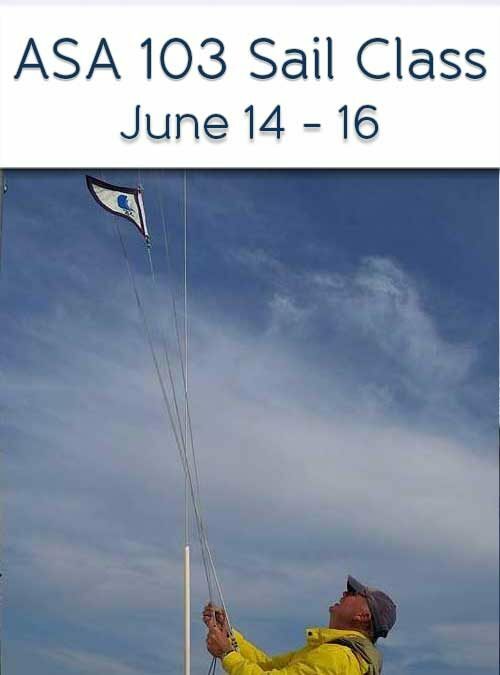 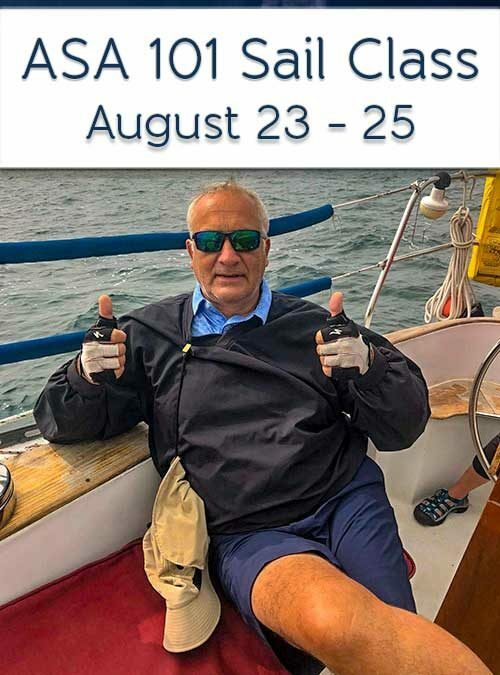 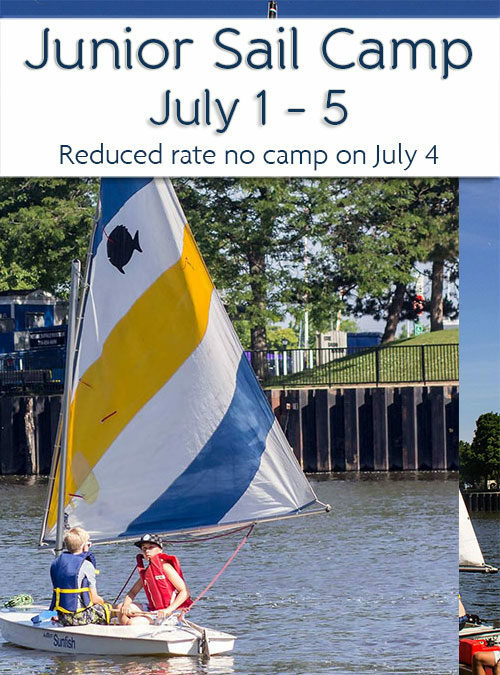 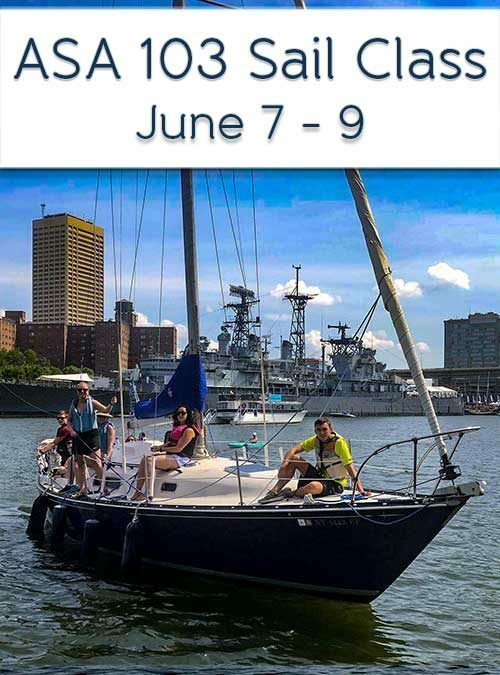 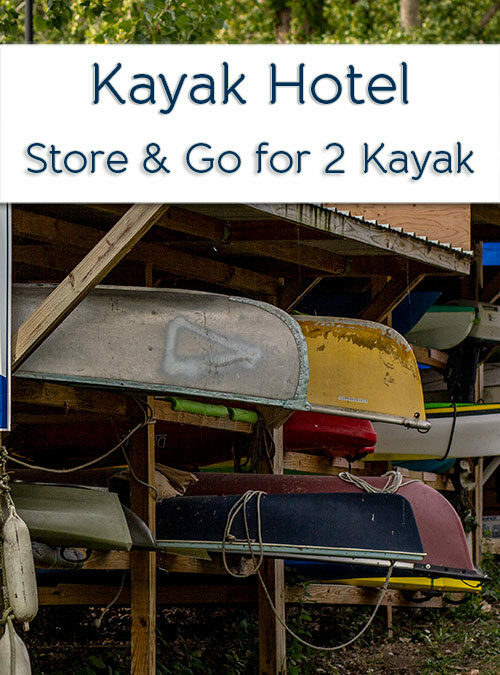 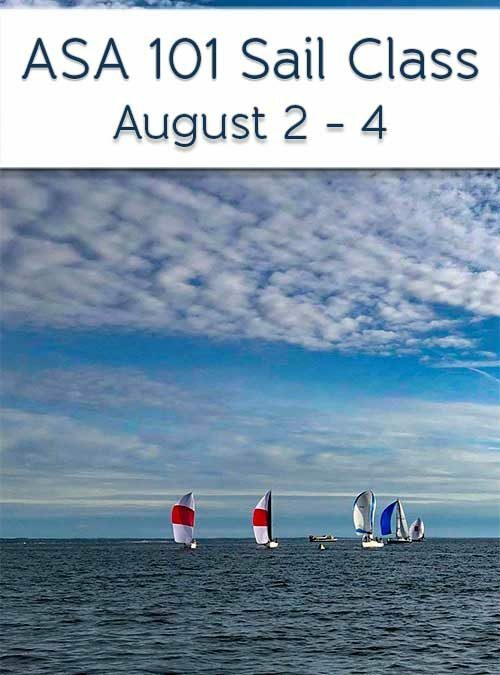 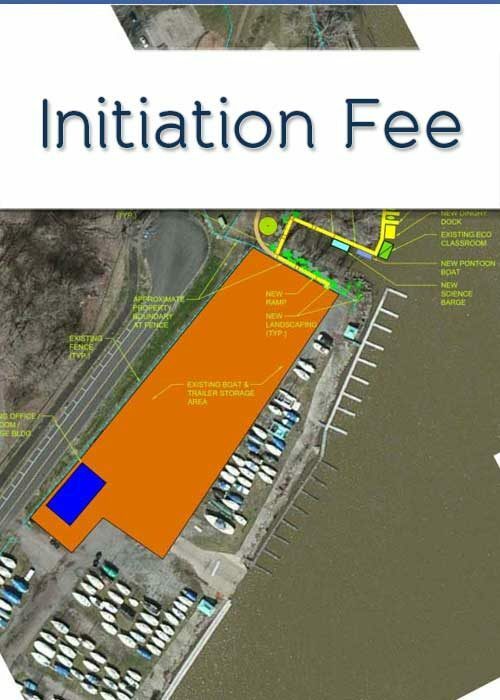 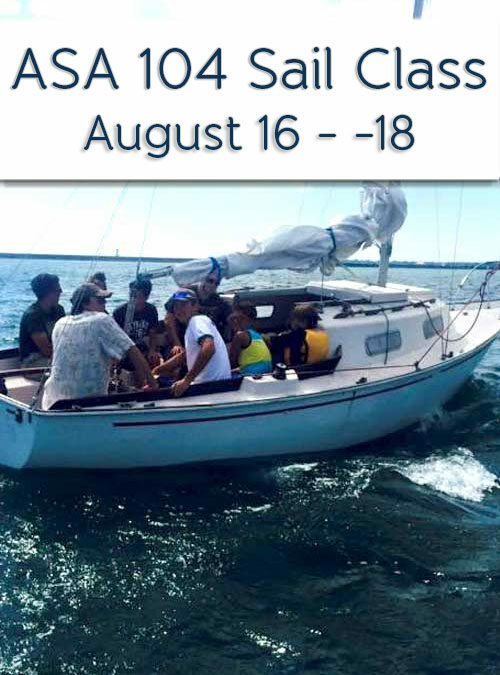 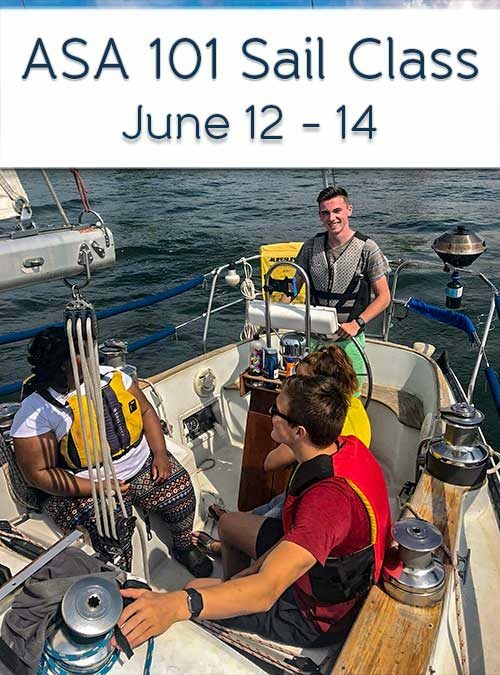 WELCOME TO SAIL BUFFALO’S 2019 SEASON! 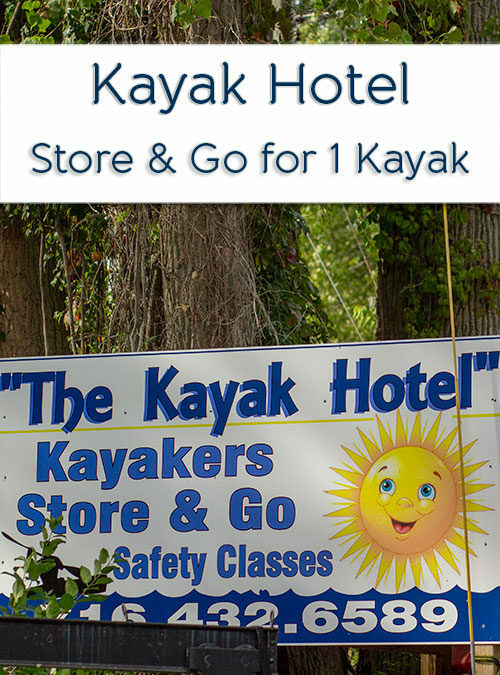 This is our shop! 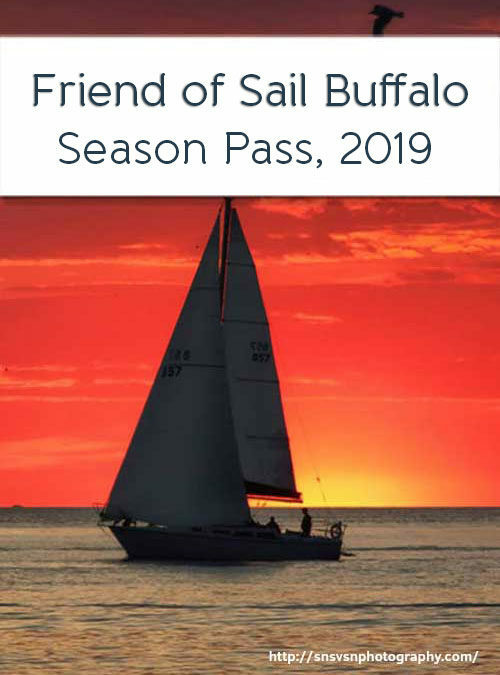 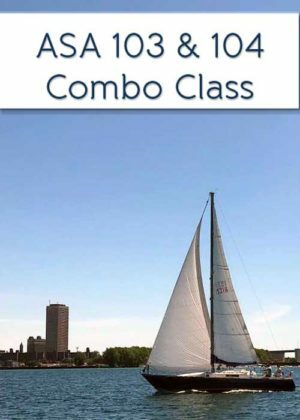 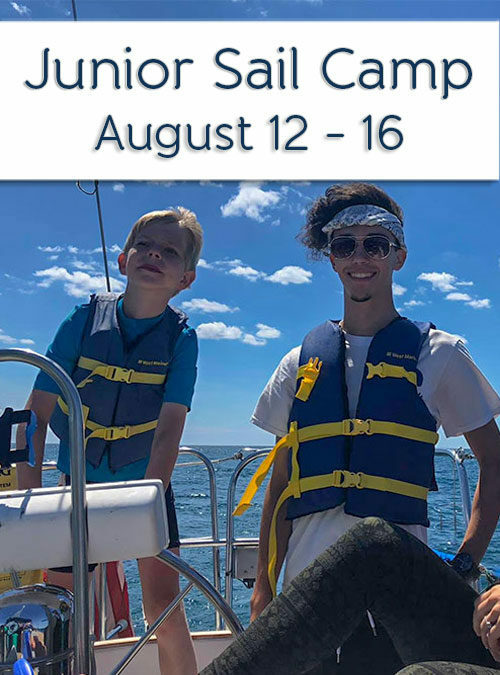 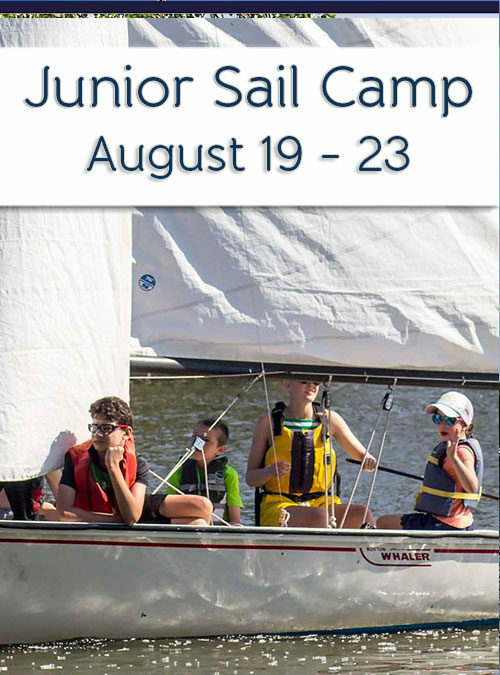 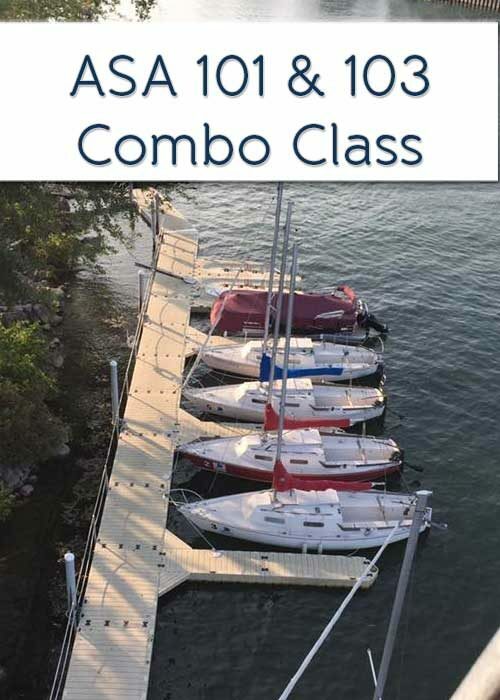 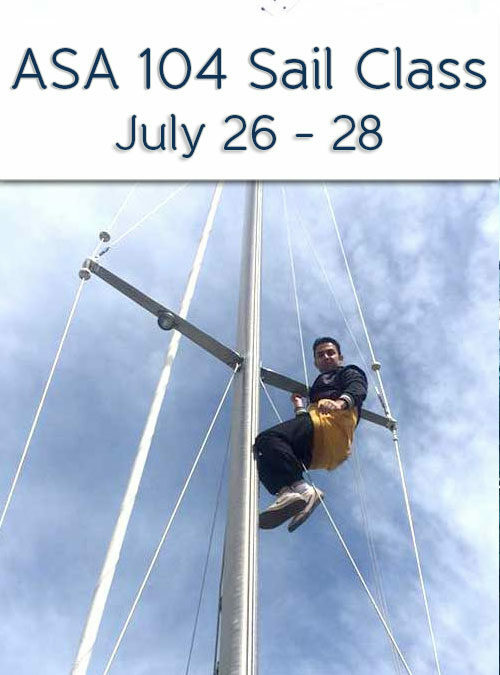 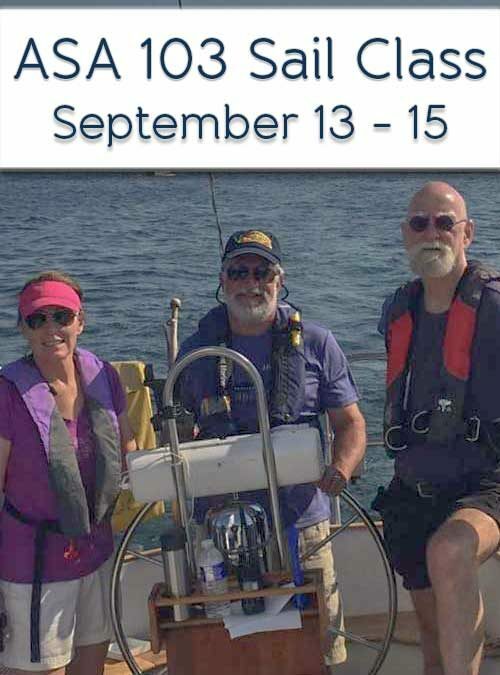 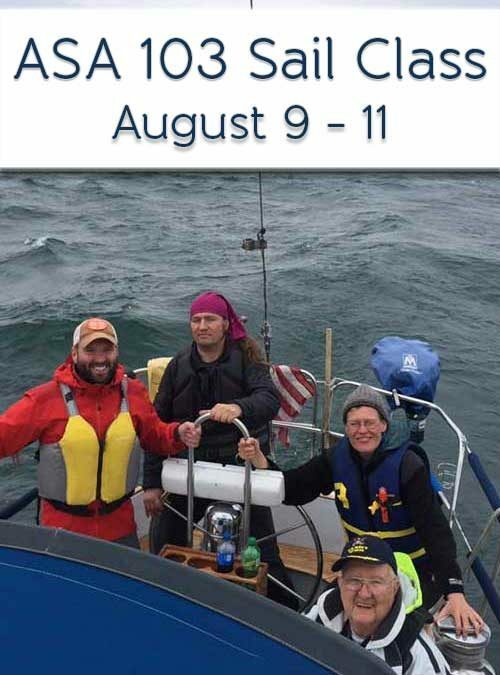 At Sail Buffalo Sailing School our goal is to train people to be safe, confident sailors, and provide on-water access, continuing education, and social networking to our Sail Buffalo Community! 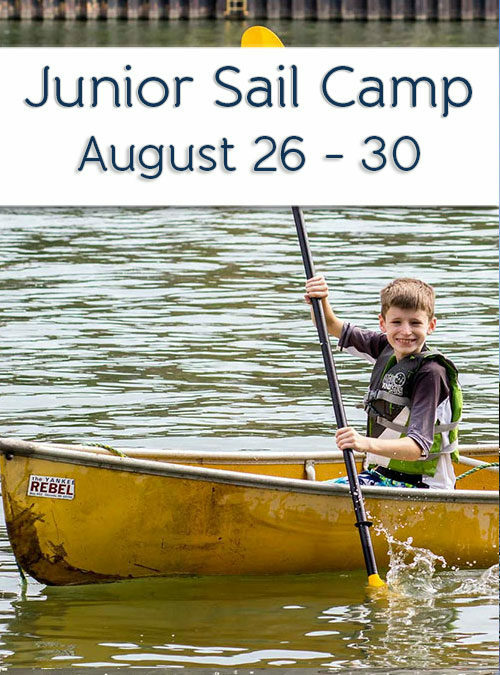 We are the “Bunny hill” to once again compare with the ski resort, its ok to make mistakes on our boats, we will teach patiently and create more safe and confident sailors, and in addition they will be ASA certified. 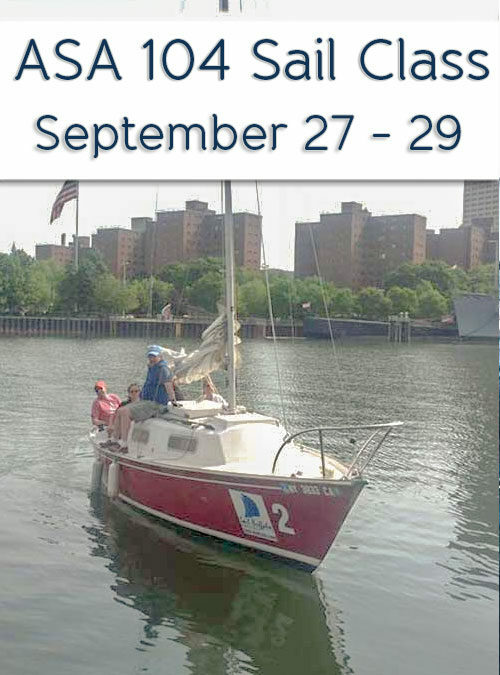 Being on the water is a truly transformative experience.